We had the best experience with Gilberto. He was our go to for everything. He helped us with everything we asked- if he didn’t know the answer he found it out for us immediately. He went above and beyond. I would recommend him in a heartbeat. 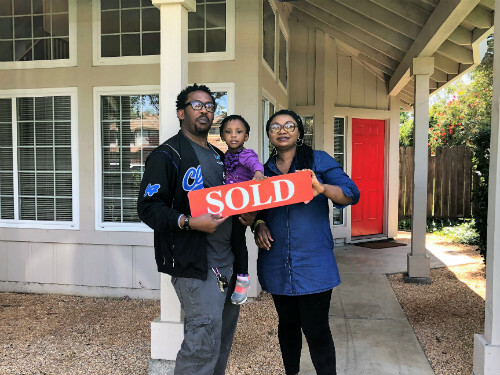 He helped us get the first and only home we put an offer on. Thanks to him we are in the home of our dreams! 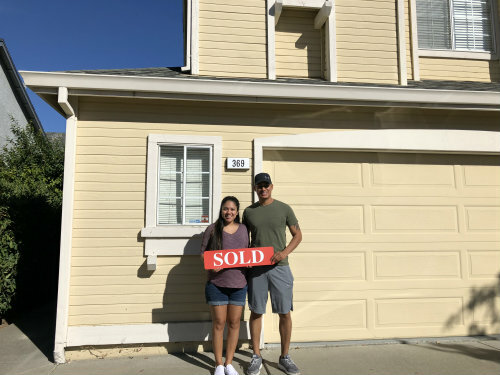 I can’t say enough about how easy and enjoyable he made our first home purchasing experience! 10/10 experience. He went above and beyond for us, working around not only my deployment, but our crazy schedules that followed. 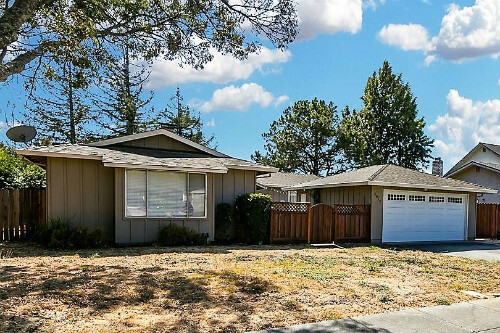 He's extremely knowledgeable of the local and surrounding area, and landed us a home beyond our expectations. Would reccommend him to anyone. 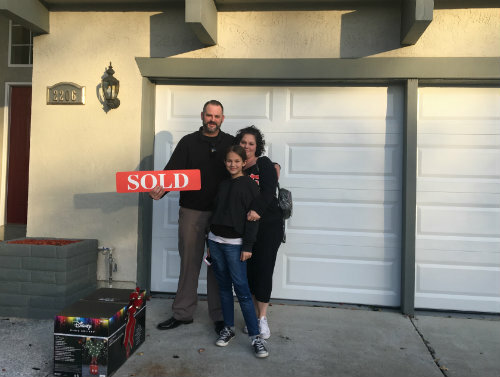 I always felt comfortable with Gilberto and he really went to bat for us when we had some closing issues with the seller. He's proactive, professional, and skilled at what he does. We're loving our new home and we will be recommending him to friends and family looking for or selling a home in the area. Gilberto is easy to talk to, and he listens. These two qualities make looking for a home so much easier. He made the whole process possible. He knew what I needed to do and who were the best people to help me. He is Fantastic. Gilberto was fantastic. Knowledgeable, professional, fast & personable. 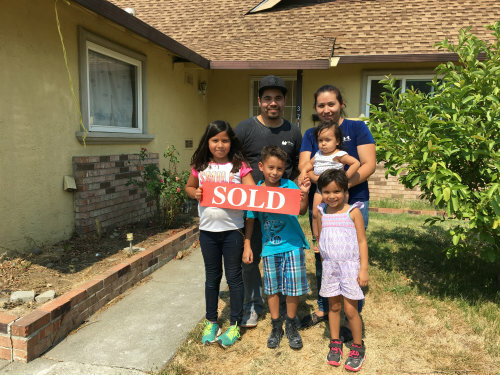 After a bad experience with a separate agent Gilberto stepped in, cleaned up the mess and closed the deal on the home we fell in love with. Stakes were high and he delivered! I will recommend him to all my friends and family. I am very satisfied with Gilberto Dueñas. First of all, he did everything he said he would do. He always told me upfront what to expect, was very honest with me from the very first moment giving me an idea what my house would sell for. 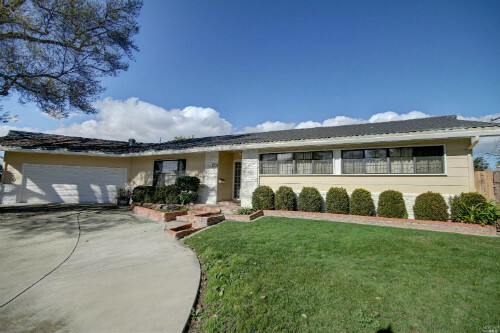 His marketing approach was able to bring buyers to my property and generate the offer that convinced me to sell. I like his approach to customer service, always keeping me informed on what was happening with the transaction. I definitely recommend him to anyone looking to buy or sell a house. He knows how to get the job done…Great job Gilberto! Gracias Amigo. 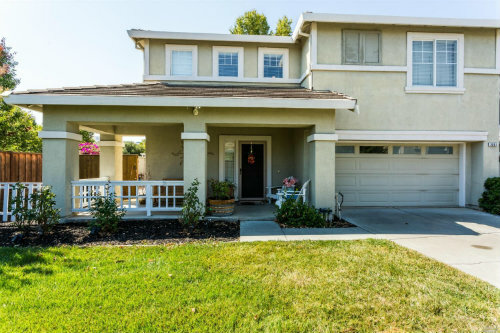 First time military home buyer. Rating Gilberto from 1-10 I give him a 100. He went above and beyond. Always upfront on what to expect during the buying process. Answered all questions, always on time and he’s a “beast” at negotiating. Highly recommend him. Gilbert is true to himself, from the get-go we did not feel intimidated at all! His presence during our first meeting was very organic that we conclusively said that we found a true agent that works for our favor. It was a very easy dealing, he did not pressure us for anything but yet he helps us educate our selves even more. We highly recommend GD! He is top notch and he knows the market in his jurisdiction than anyone else! We may be not his biggest client but he had given us multi-million dollar service! Keep it up Gilbert! I would highly recommend Gilberto to anyone that is looking for a home. He was very helpful throughout the home buying process. Very hard working and easy going at the same time, overall our experience has been phenomenal and he should get a raise! Gilbert is the best. He’s cool…he never pressured or bugged us into buying a house…he’s patient, but he always updated us with the newly listed houses. And whenever we wanted to see a house, he was available. 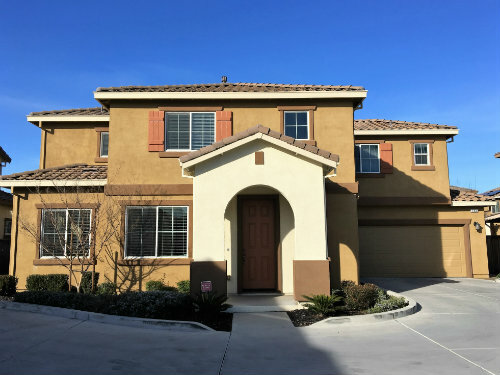 And from the start of the offer, documentation, up to the walk-through of the home and delivering keys…you can count on Gilbert to answer or assist in all your concerns. I truly recommend Gilbert to any homebuyer. It’s been a pleasure having him as our Realtor. He was very friendly and excited to get us into a home. He always knew the answer to any question that came up. 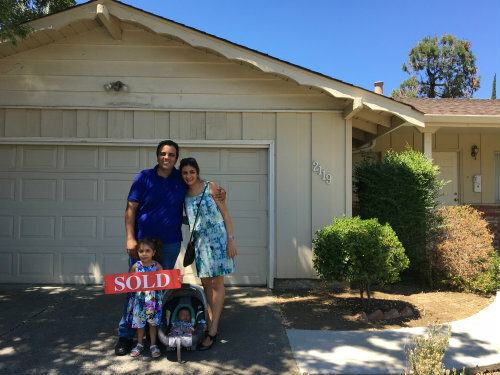 Helped us through the home buying experience which can be quite stressful and tiring. 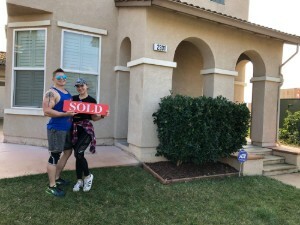 Eventually got us into our dream home! I am a retired real estate professional. I have worked with hundreds of agents in my 35 year career and Gilberto is one of the best. He has great follow through, is extremely knowledgeable , quick to respond to calls and requests. My husband and I would highly recommend Gilberto. Gilberto was the 4th Agent we worked with, and we will be forever grateful to have met him. 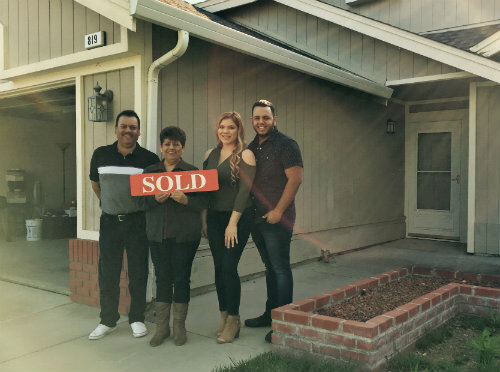 Talk about knowledge, patience, communication, sincerity, trust, and commitment towards the goal of your dream home, you will have all these and other good qualities desired in a Real Estate Agent with Gilberto Duenas. Gilbert was excellent with us, he did a very good job in helping us find the right home. He answered all of our questions in a very professional manner, any doubt we had he was there to let us know. He helped my family find the right home and did his very best to show that we were not alone at any point. I will highly recommend him to anyone that is in need of a Realtor. We were very happy with his services and I know that he will do his very best to find the right home for those that are in search. My husband and I are first time home buyers. Gilbert helped us every step of the way. Not only was he patient and professional, but he treated us with dignity and respect. I’m so glad we chose Gilbert to guide us through to our next chapter in our lives. I highly recommend him when your in the market to buy a house. Gilbert was amazing to work with. We really felt that he had our best interest in mind. He always responded right away with our questions and needs. He made us feel completely at ease through the entire process. We definitely recommend and hope to work with Gilbert again in the future! Dealing with Gilbert through this process was great. His knowledge and commitment to providing excellent customer service is what we receive! We will recommend him to all our family and friends in the future. Gilberto is a wonderful, hard working realtor. 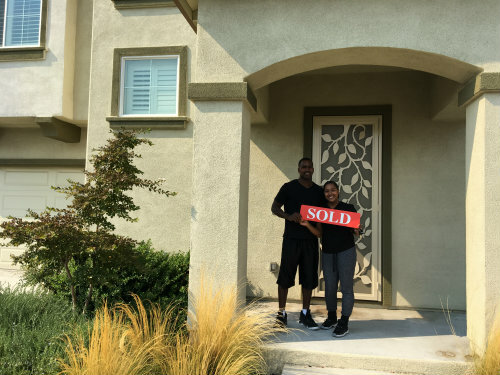 He found us the perfect home within two months and worked really hard to get our offer accepted in a very tough, competitive market. He really cares about his clients. He’s knowledgeable, and very quick to respond to questions. He also helped us to find contractors for repair work. After the house closed, he and his wife gave us gifts to congratulate us on our new home. He made buying our first home a great experience. 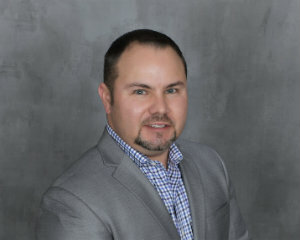 If you’re looking to buy or sell a home, I would definitely recommend contacting Gilberto! Not only is he reliable, but also very responsive. 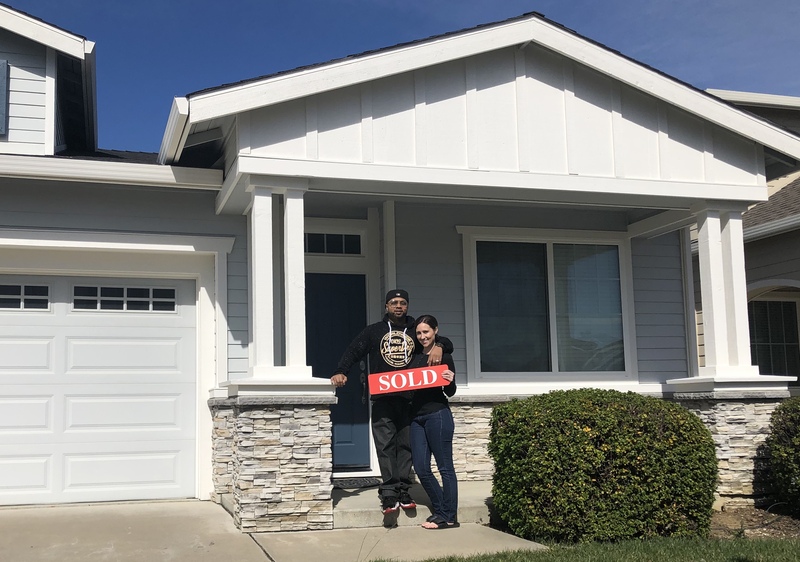 Gilberto helped my family and I buy and sell our first home and we couldn’t be any more satisfied with his work. We are very thankful to have had the chance to work with him! His patience, time and dedication is very appreciated! Early or late, if we had a question or concern, we knew we could always count on Gilberto to help us ease our mind. 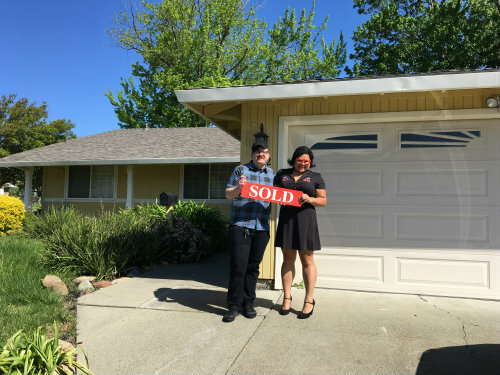 Once again, if you’re looking for a knowledgeable, patient and dedicated Realtor, Gilberto is your guy! No problems, fast service, good people skills, best knowledge of area and paperwork. Would do business again! Found the right house for me and my family. Will definitely recommend to family and friends. 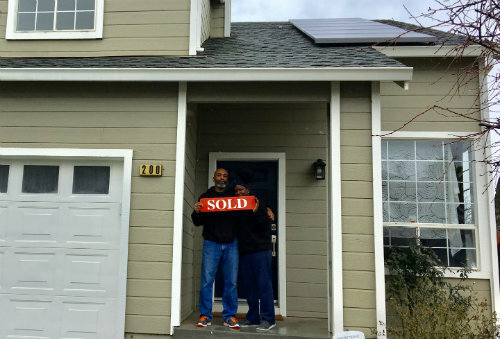 This was our first time buying a home. 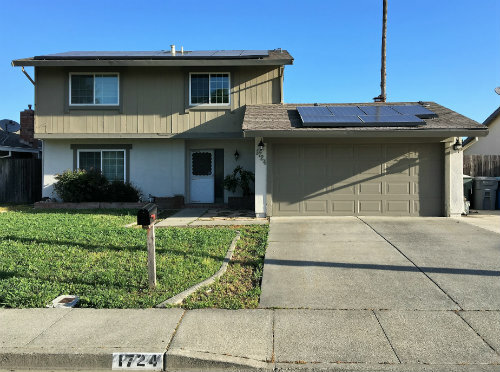 We connected with Gilberto and from the very beginning he was so helpful and responsive. He helped us through every step and made the whole process as easy as he could. I cannot say enough good things about him. I would recommend him to anyone looking to purchase a home. Gilberto was always very prompt in responding to any questions, needs, or wants I had. I found Gilberto to be very well informed about the area (I purchased in Solano County). I would highly recommend Gilberto to anyone looking to purchase a home. Gilberto is simply the best! He is very knowledgeable about everything, extremely friendly and brings a positive and fun vibe to the home buying experience. He takes his time with you ensuring you will find the perfect house you are looking for. You never feel rushed; he’s always available, stays in contact with you. You can’t go wrong…I highly recommend Gilberto Duenas. Where do I even begin?! 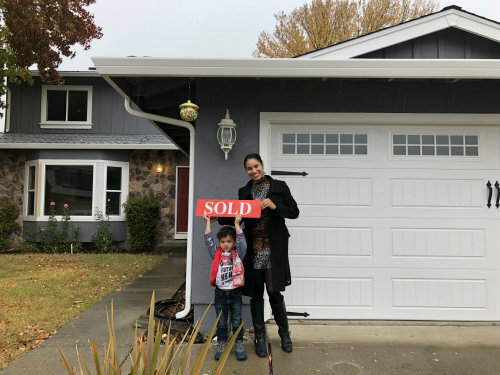 My husband and I found Gilberto on Zillow one Saturday morning; we read his reviews online and saw that he has excellent ratings. We called him that morning and told him we were first time Homebuyers and didn’t know where to start. He immediately educated us and notified us to get pre-qualified/pre-approved first and referred us to a lender he works with. As soon as we got pre-approved we scheduled a date to view houses. Gilberto is very responsive and also provided us with many listings in our area. On the day we met with him, he even had a printout of all the houses we were going to view for that day. He was NEVER pushy with us, he was very patient, professional, respected our time and our decisions. He is very knowledgeable when it comes to real estate and kept it real with us. 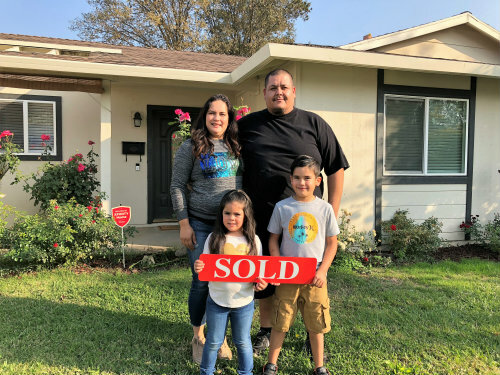 When we finally found a house we loved, Gilberto was on it and contacted the listing agent, he gave us the best advice possible when we put our offer and held our hand throughout the process of being in escrow. Whenever we had questions, whatever time of the day, he responded right away. When he knew he wouldn’t be available on a certain day he would notify us in advance. He kept excellent communication with us and even after closing escrow, he’s still there when we have random questions. I HIGHLY recommend Gilberto as a Realtor. 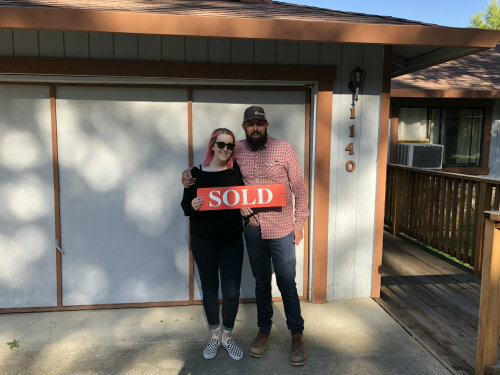 He is extremely trustworthy and he took very good care of us and I’m so grateful and thankful that we found him to help us purchase our first home. Thank you so much Gilberto!! Gilberto Dueñas is an amazing Real Estate agent. This gentleman exceeded our expectations. I really doubt there is a better Real Estate agent than Gilberto! You will see the true definition or virtue of patience in him, I personally told him for the way he dealt with us…he passed the fire test. 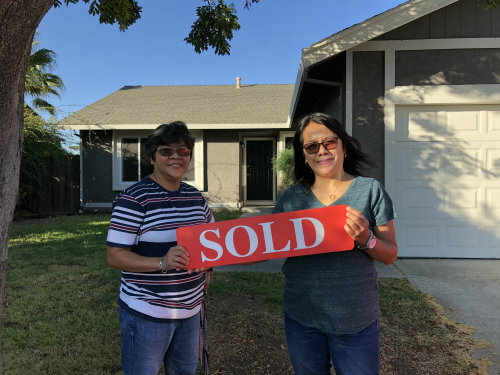 We are very happy and excited because we just bought our first home with the help of Gilberto Dueñas. It was a pleasure to have him as our agent. Very reliable and very honest. He helped us throughout this process and kept us updated. We would definitely recommend him and will work with him again in the future. Gilberto is such an awesome person to work with! We just closed on our first house and we couldn’t have asked for a better real estate agent. He’s very knowledgeable, honest and just a pleasure to work with. With my husband I having a very small time frame to move Gilberto stepped right in and helped us tremendously! We closed only a day later than anticipated which is awesome considering all the steps and documents that had to be submitted. I highly recommend anyone looking to buy to definitely consider Gilberto Duenas to help them with their process! You will not be disappointed! One of the best and pleased experiences. Respectful and worked to my needs. Great communication. Reliable and knowledgeable of Real Estate. 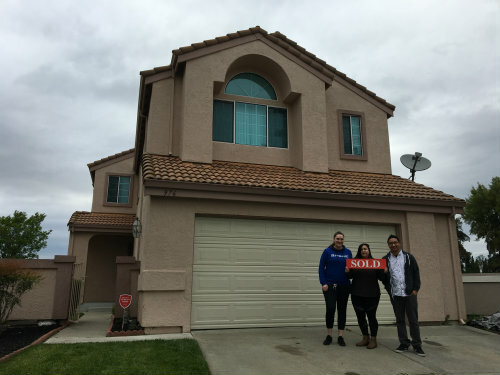 Made my family and me the unforgettable experience with our first home. Gilbert was the consummate professional! He was always available and, in the rare instances when he wasn’t, he would always text back immediately to let me know that he was going to call me right away. And, we were selling my dad’s house but we live out of the area. 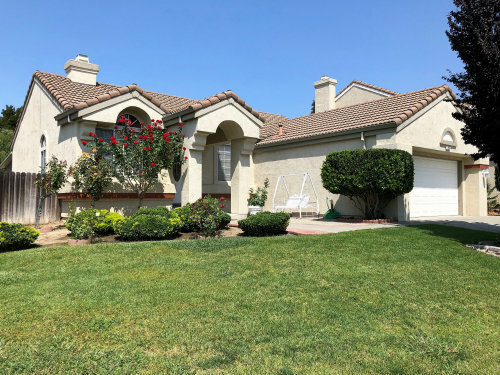 There was a lot of work that needed to be done before we could even list it but we didn’t know where to start – pool cleaning, yard work, painting, trash removal, gardening… Gilbert had a whole Rolodex of people that came in and did phenomenal jobs at great prices! Gilbert is a great guy and an even better agent! Highly recommended!! It has been an honor and privilege to work with Gilberto. 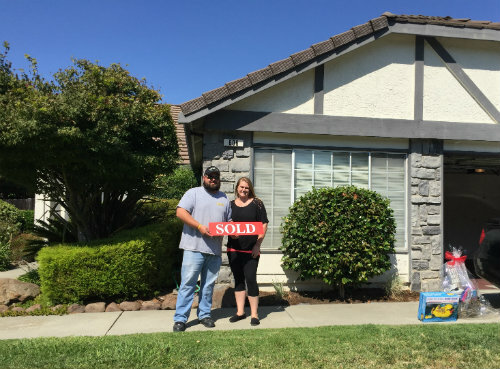 He was supportive throughout the process and went above and beyond as I bought my first home. Gilberto is attentive and knowledgeable. He was quick to respond when questions arose. Nuestra experiencia con el señor Gilberto fue excelente el nos saco de muchas dudas nos ayudó demasiado nos mostró muchas casas. Nos orientó siempre que necesitabamos ayuda ahí estaba. Todas nuestras preguntas no las contestaba, siempre estuvo al pendiente de todo el proceso. El es muy bueno para su trabajo nosotros lo vamos a recomendar demaciado y gracias a el ahorita ya tenemos nuestra casa. 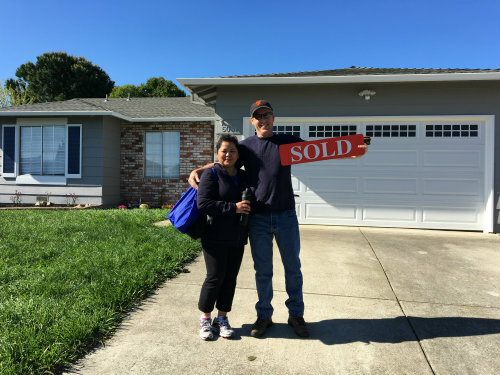 As a first time homebuyer, the process of looking for a home in the Bay Area was extremely daunting. Gilbert made the entire process a breeze. He worked with us diligently and quickly, while making sure we were comfortable the whole way through. 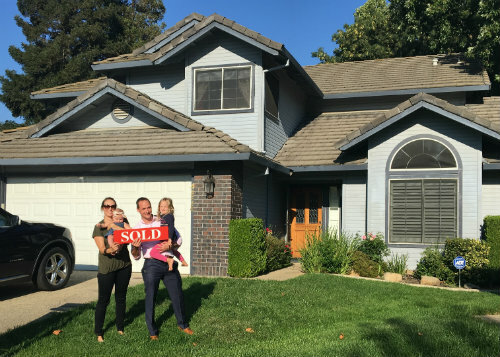 I would definitely recommend Gilbert as a realtor to anyone in the Bay Area looking for a house to make their home. I couldn’t be happier. 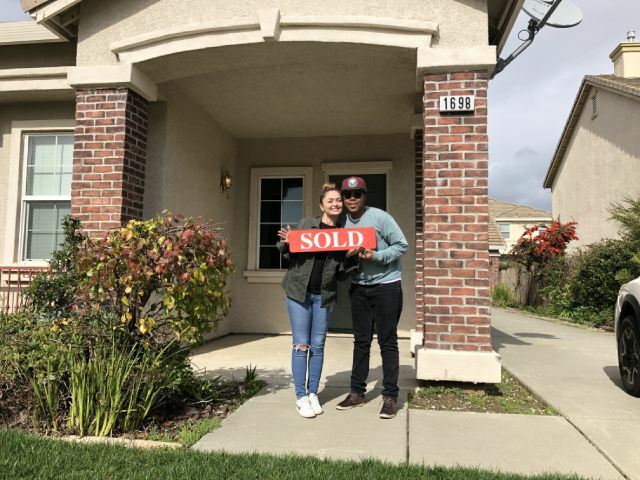 I recently just purchased my first home with Gilberto Duenas. 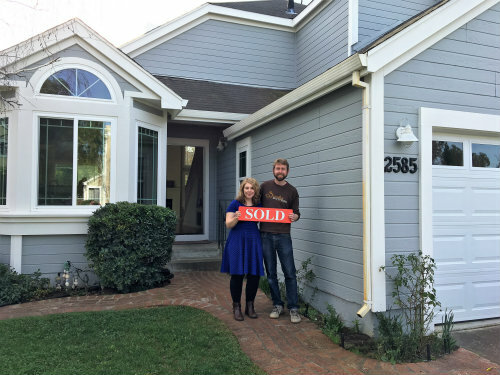 As a first-time home buyer, I had an idea of what the home buying process would be like, but not entirely sure what to expect. Gilbert was always available to talk, and kept me 100% updated every step of the way. 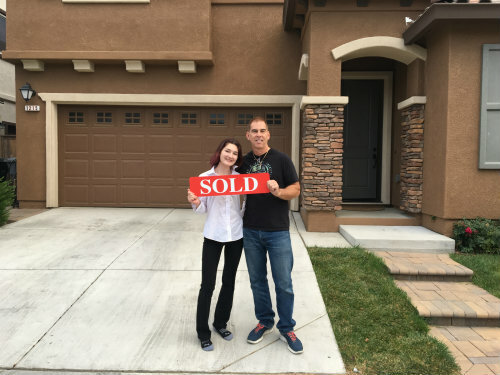 With his expertise, I was able to find and close the house I now get to call my home. If you’re looking to get the job done Gilbert is the guy to talk to. He had all of my best interests at heart, and most of all made sure I fully understood my options, as well as decisions that needed to be made. I will definitely be sending all of my family and friends his way. Thank you so much for all of your help, couldn’t have done it without you! Amanda C, Natalia L & Jaime V.
Fully satisfies the client with his professional work. 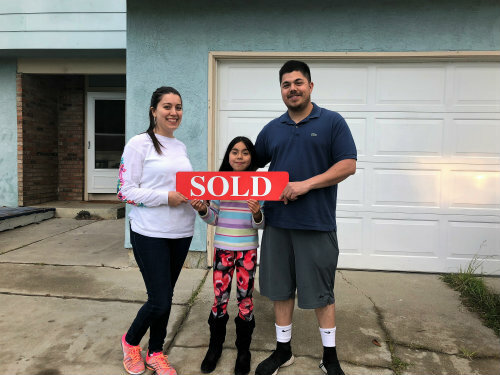 Keeps you updated about every step when buying a home, he did a great job on finding the right home we were looking for. 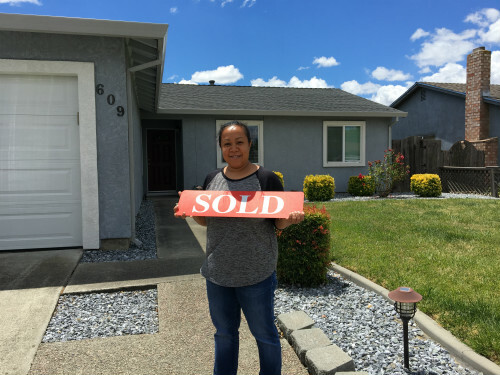 Now we are happy homeowners thanks to Gilberto. I really appreciated the ease of making appointments with Mr. Duenas. There were three owners and each had separate schedules that he had to coordinate. It could have been a stressful experience but Mr. Duenas made it a pleasant one. Gilbert is great. 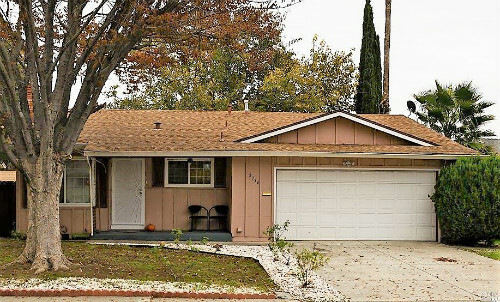 He found the house we wanted in the area we preferred and got our offer accepted first try. He did everything you could ask of an agent. We will definitely call on him again and will recommend him to all our friends and associates. From the first time we spoke, Gilberto was a delight. Every question I had turned into knowledge. I hope to work with Gilberto again and will definitely refer him to my friends and family. We had a Great experience working with Gilbert! You were always ready to answer any questions we had! Gilberto was great to work with, we worked together entirely remotely as I had moved out of the area before selling the property and it worked very well. He also had contacts for all tasks needed to prepare the place for going on the market (including gardeners, cleaners, etc). 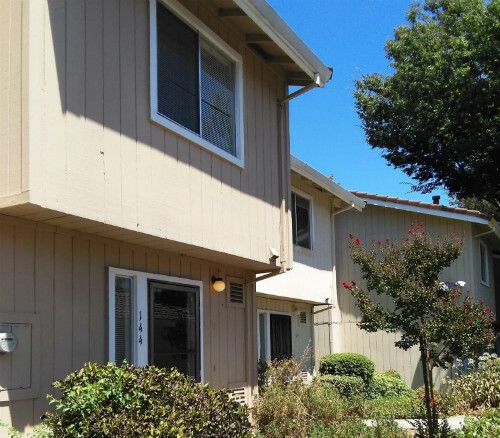 He conveniently set up all appointments and worked with the tenant on scheduling. His contacts did good work and had reasonable prices. Gilberto was extremely helpful throughout the whole process. From the moment I gave him a call to the moment we closed escrow. He always answered all of our emails, texts and all of our phone calls. I would definitely recommend him, and when we decide to buy our next home we will be sure to call Gilberto again! Gilbert was very helpful through out my home buying process. From first seeing the property to the final loan paperwork signing at the bank. Gil was adamant about taking our time and never rushed us to buy. He took the time to always drive us around the areas we were looking at so we could see the entire area we would be living in. Very supportive all the way. Gilberto was awesome! He was very attentive to our requests, he wasn’t pushy or forceful when it came to making decisions, and made sure all of our questions were answered. 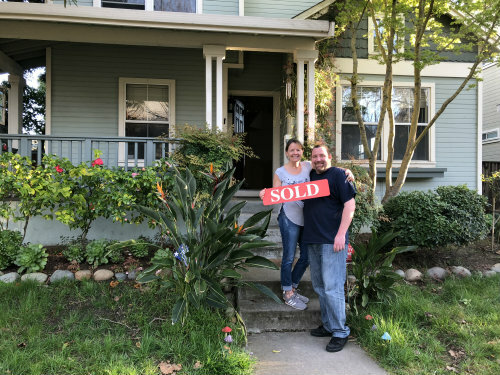 We went from renters to home owners in less than a month! Super satisfied that we saw his contact! 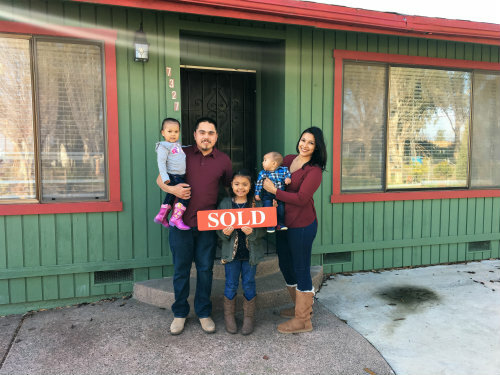 We have been more than happy with Gilberto’s service, he was amazing throughout our whole process of selling and buying our house! 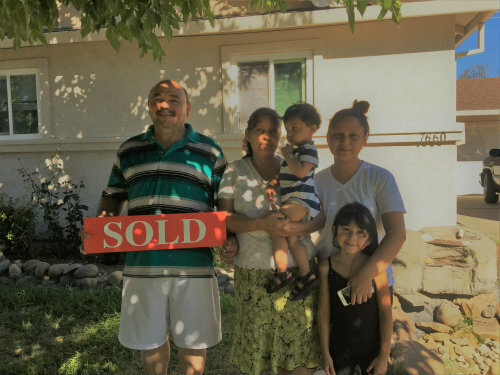 Gilbert helped us purchase our first house about a year ago and we were completely satisfied with his work. He is extremely professional and very helpful. 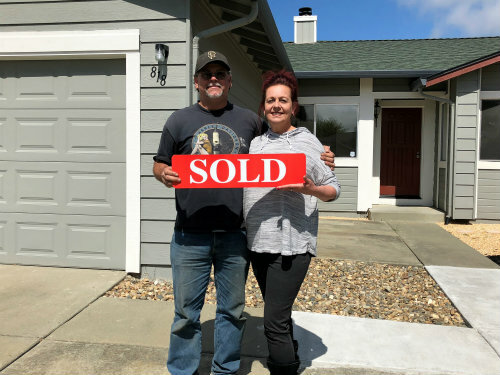 He was very patient and didn’t give up until we got exactly the house we wanted. We are very appreciative with the help that was given to us. I would definitely recommend Gilbert’s services. 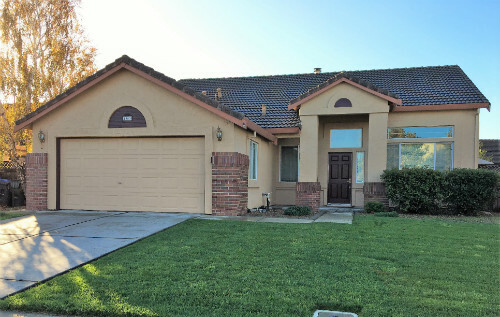 Gilberto Duenas is the best of the best… My wife and I highly recommend Gilbert…anyone who’s in the market for a home… He has high knowledge and expertise in real estate and will find them the right property . Thanks for everything Gilbert!!! 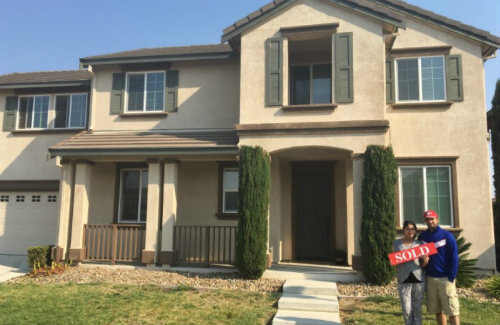 As a first time homebuyer I feel that he knows the business very well, gets everything done within a timely manner. Always made himself available for any type of questions and you can feel that he is working to help fulfill YOUR needs and makes you feel confident during the entire process. Gilberto Dueñas is really a “professional choice”. 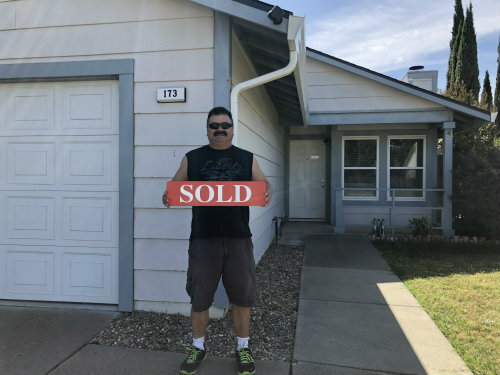 Gilberto helped my wife and I, buy our first house. 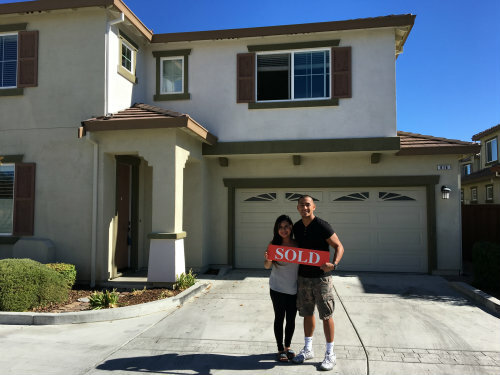 My wife and I, being a young couple, did not have much or no experience of what buying a house consisted of. 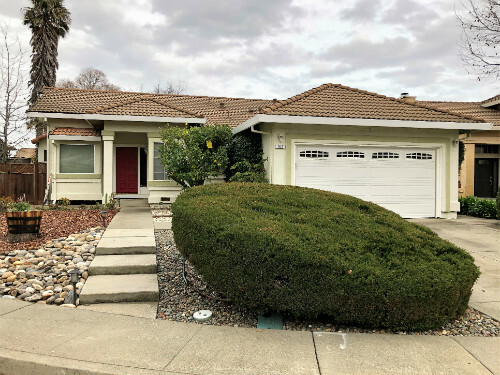 So we shopped around for realtors, but many of them showed us houses that we had absolutely had no interest for, reason being that they would email us houses repeatedly that their system would generate under the specifications of our choice and there was always a lack of communication. Gilberto did not do that! Gilbert showed and sent us only houses that were much of our interest. He knew what we were looking for! From the very beginning of the house searching process to the moment that he that he gave us the keys, Gilberto always projected a high-level of knowledge, passion and professionalism. He walked us through it all and always stayed in contact with us. He gained our trust and respect which made us feel confident. I would highly recommend GD! Thanks Gilbert! 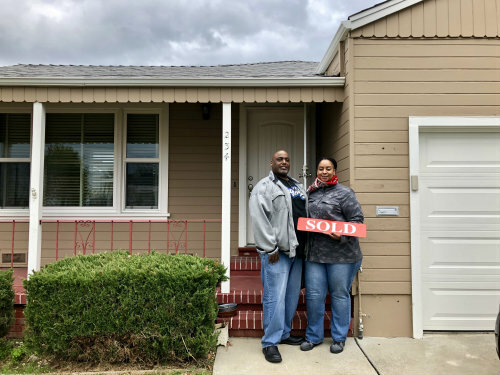 Due to unfortunate circumstances, my husband and I needed to sell our home. We owed hundreds of thousands more then it was worth. A friend highly recommended Gilbert to us. We have long since realized how fortunate we were. After meeting with him, we were keenly aware of the knowledge and expertise he possesses. He has a superb work ethic. 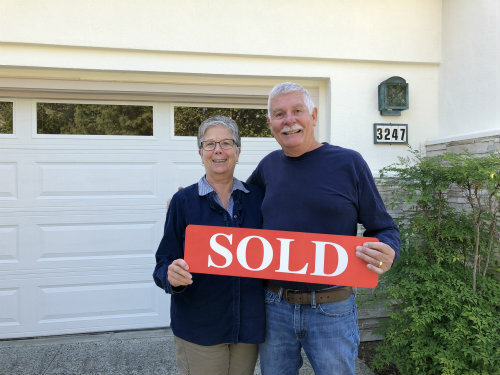 Moreover, I would like to add, he was honest, patient and because of him, just two years later we were able to buy our next home which at this time was a “sellers market” with many, many prospective buyers. However, within six months, Gilbert spun his magic and we now have a home with lower payments, which our family absolutely loves. Thank you Gilberto !